Exploration no. 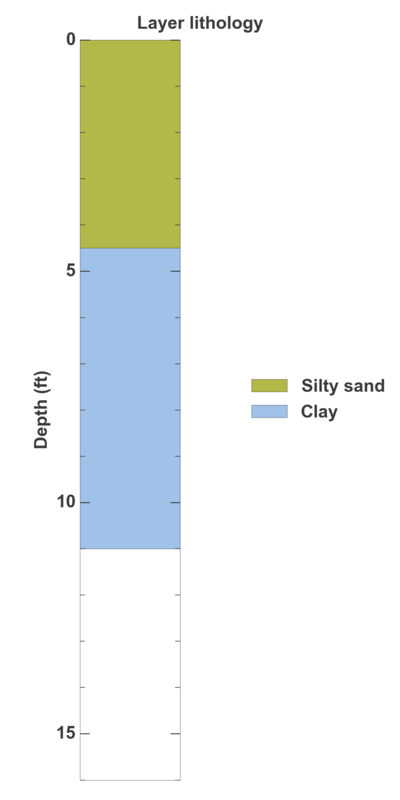 75283 is a Test pit (depth 11 feet) named: TP-2 described in subsurface document no. 16657. The document, a report titled Seven Acre Parcel at NE 124th Str and 116th Ave NE was prepared by Rittenhouse-Zeman and Associates, Inc. on 07-18-1979 for a Retail / commercial building project.